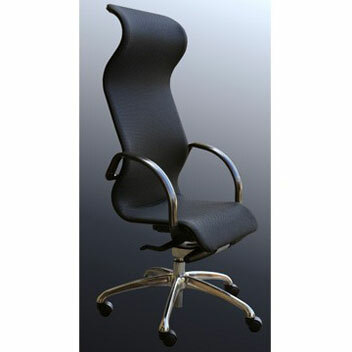 Breaking new ground in design, the Sirocco ergonomic chair was designed for long periods of sitting. With a new stylish design using a proven ergonomic structure and form that supports the lumbar area and exerts extremely low pressure to the contact areas on the body, the chair gives perfect support in a modern design. 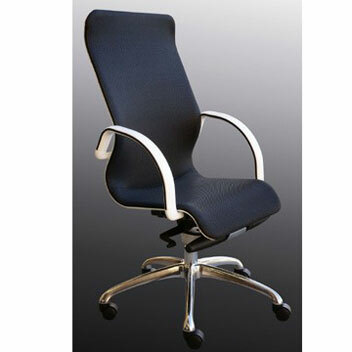 This Zepha 550 model features and extra large seat, both width and depth for larger and longer legged people. The Zepha design is the creation of UES designs, an Australian manufacturer that specialises in industrial seating. 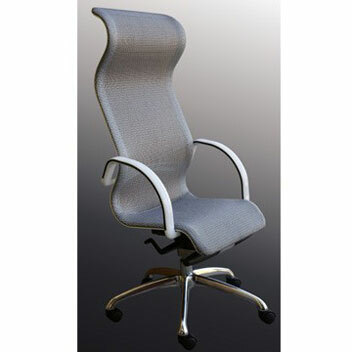 With a range of ergonomic features, this office chair has a high back design with a super comfortable neck support built in for taller people.